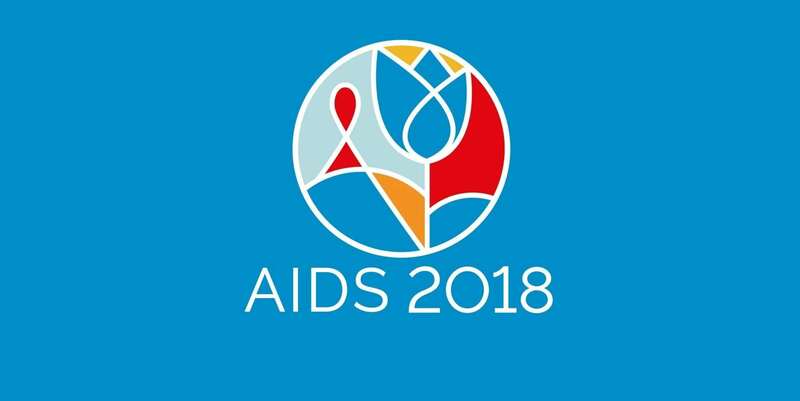 Dr Tom has just returned from the International AIDS Society AIDS2018 conference in Amsterdam. Over 15,000 people attended this busy, intense and inspiring conference, where he represented the Australasian Society for HIV, Viral Hepatitis and Sexual Health Medicine (ASHM) and was responsible for reporting back on some of the key scientific and clinical updates in HIV care. You can read a few of his articles on the hot clinical topics on the ASHM website.